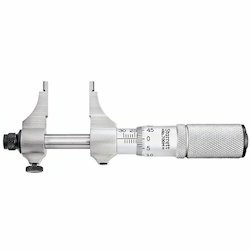 We are engaged in supplying a wide range of Micrometers Measuring Instruments. 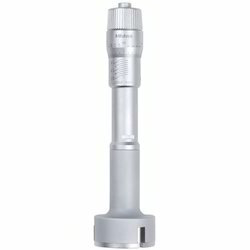 These digital Micrometers are one of the demanded products of our company. 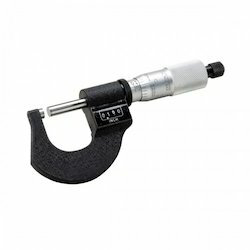 These micrometers are sourced from the most trustworthy vendors of the market. 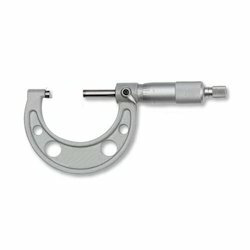 We provide these micrometers at effective price. Provided with setting ring for origin point setting. 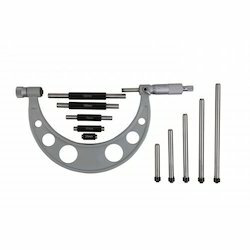 Provided with a Ratchet stop for constant force. Supplied with zero setting standards for each range. Jewelled bearing for high accuracy and repeatability. 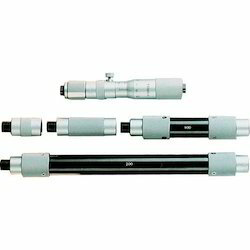 Shutter line lifts the measuring spindle.